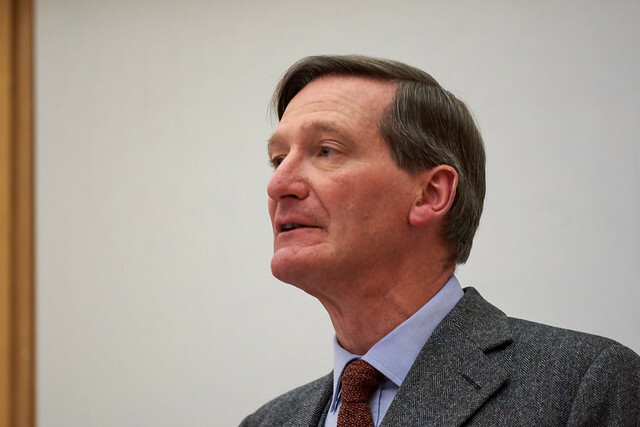 The 2018 Mackenzie Stuart Lecture was delivered by Mr Dominic Grieve on 1 March 2018, and was entitled 'What Price Sovereignty? Brexit and Human Rights'. A transcript of this lecture is available to download.